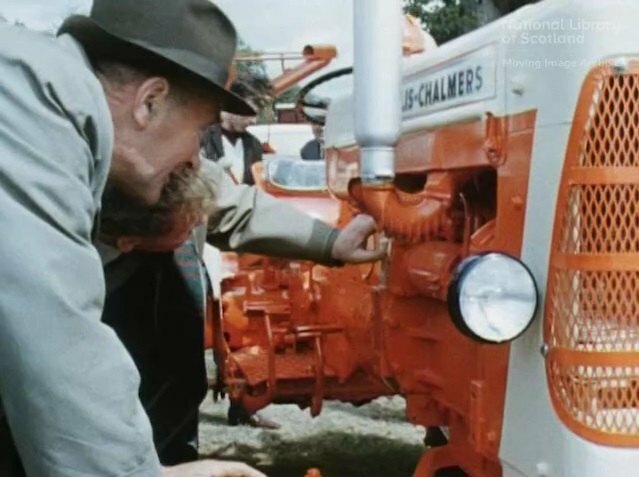 IMCDb.org: 1968 Allis-Chalmers ED-40 in "Forth - Powerhouse for Industry, 1968"
It's some D-Series. I wonder if it has some European-only Diesel engine. I know what it is. ED40.